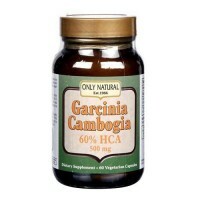 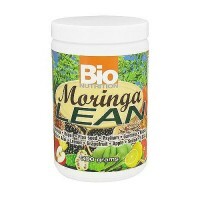 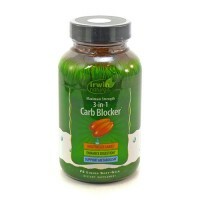 Combines a concentrated extract of Garcinia cambogia tree with mineral chromium. 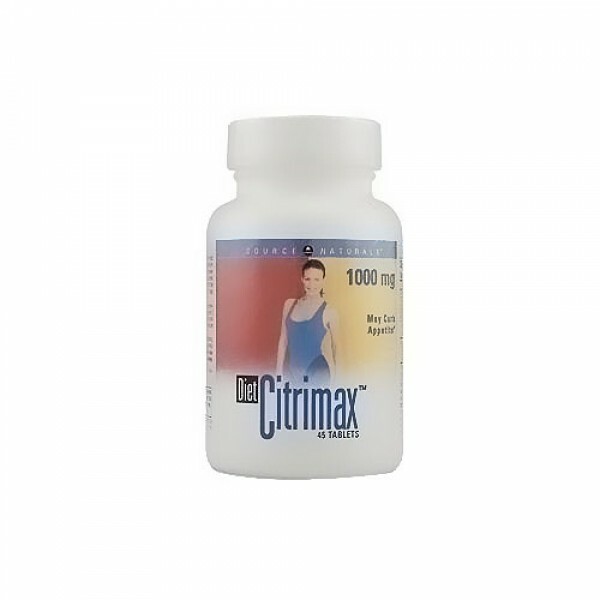 Citrimax combines a concentrated extract of the fruit of the Garcinia cambogia tree with the trace mineral chromium. 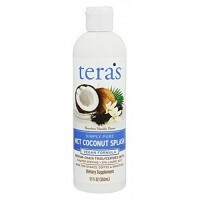 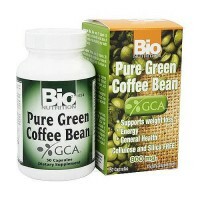 The active ingredient of this fruit, hydroxycitric acid (HCA), has been standardized for maximum potency. 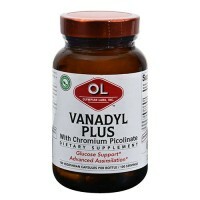 CITRIMAX utilizes both ChromeMate and chromium picolinate for broad-spectrum chromium supplementation. 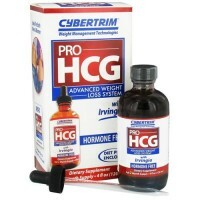 HCA has been shown to curb appetite in numerous animal studies. 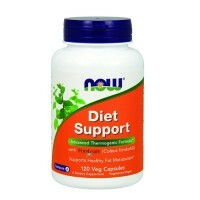 Dibasic calcium phosphate, stearic acid, modified cellulose gum, colloidal silicon dioxide and magnesium stearate. 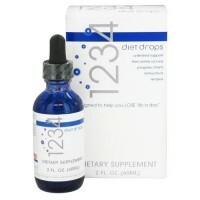 Take 1 tablet 2 to 3 times daily, approximately 1 hour before meals. 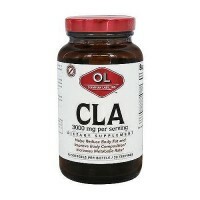 Do not exceed 3 tablets per day. 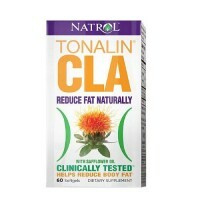 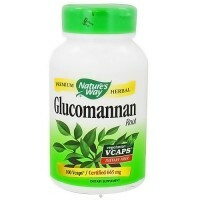 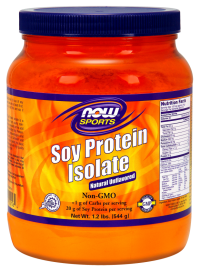 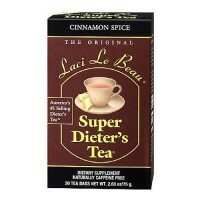 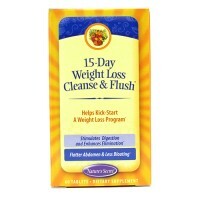 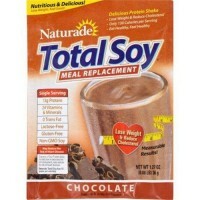 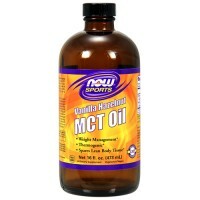 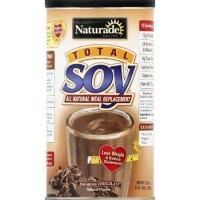 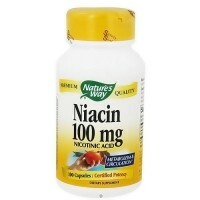 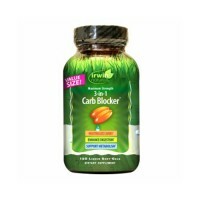 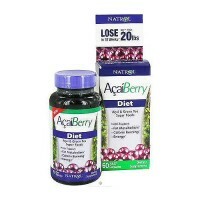 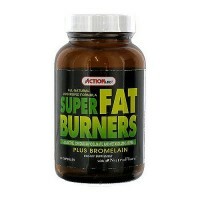 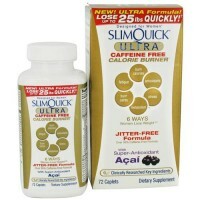 For best results, take this product in conjunction with the enclosed Maximum Metabolism Weight Loss Plan. 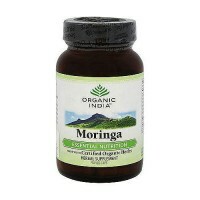 If you are pregnant or breastfeeding, or diabetic, consult your health care professional.